Woodchopper's Tree Service provides you complete tree services as well as snow removal. 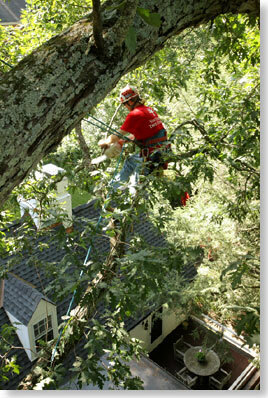 We are a fully insured tree service company serving lower Michigan. We serve much of southern lower Michigan, including Genesee, Shiawassee, Ingham, Clinton and Livingson Counties.